The CB550 was an evolution of the 500 and was produced by Honda from 1974 until ‘78. 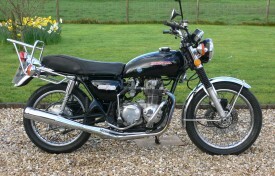 ‘K’ and ‘F’ designated machines were offered; the CB550F being a Super Sport model which boasted amongst others a lighter exhaust system and different handlebars and side panels, but both models shared their drum brake to the rear and disc at the front, as well as the same instruments, tank, lights and in-line four cylinder 544cc air-cooled eight valve engine etc… After a relatively short production run, the CB550 is widely considered to be a classic to collect, along with of course it’s other Seventies CB siblings. This example is a genuine, nice machine that has led a sheltered life, having spent eight years in the previous ownership in dry, heated storage. It remains difficult to fault and the current custodian of thirteen years has clearly maintained the Honda well, although he reluctantly admits that now is the time to hang up his goggles and helmet. A new battery has recently been fitted, but a recommissioning service is recommended before returning the CB550 to the road. 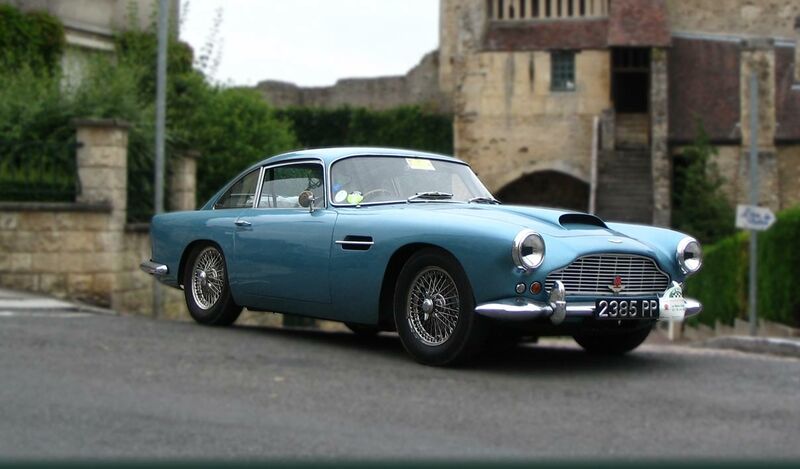 The history file includes the V5C registration certificate, sundry paperwork and ten old MOT test certificates.